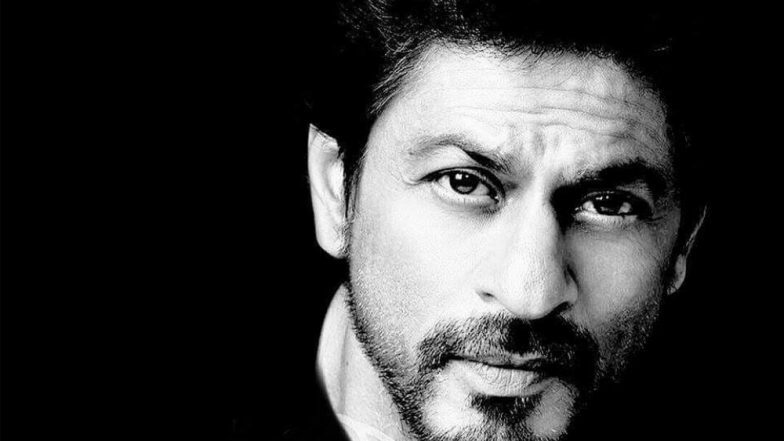 Shah Rukh Khan is all set to take his film Zero across the borders. Giving to the fact that the scope for the Indian films in Chinese market is huge, there are a lot of hopes pinned to this event. At Beijing International Film Festival (BIFF), the Aanand L Rai flick is chosen to be the designated closing film. 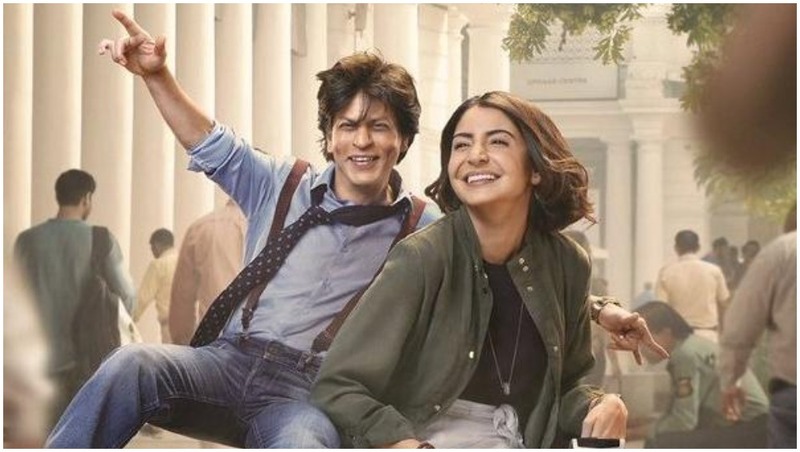 After seeing the crazy response to Aamir Khan's Dangal and Ayushmann Khurrana's AndhaDhun, Zero might to do well with the audience there. You will be thrilled to know that SRK will be a part of the discussion on Sino-Indian films. Shah Rukh Khan Once Again Wins Hearts With His Inspiring Speech After Receiving Honorary Doctorate Award-Watch Video. The Badshah of Bollywood is known for his global appeal and his massive fanbase across the globe. His charm has worked like magic on the Chinese cine-goers as well. SRK also is known to be one of the best orators amongst the noted personalities. Hence, his take on the Sino-Indian film companionship will be sure worth taking notes from. He will speak about 'China-India Film Cooperation Dialogue.' Also, he will have a talk on the 'possible common development path' for the films of both the countries. King Khan will share the stage with director Kabir Khan and Chinese director, Wen Muye during this dialogue. Meanwhile, just like Dangal, Sriram Raghavan's dark thriller, AndhaDhun is getting rave response at the Chinese ticket windows. The flick collected Rs 125.39 crore at the box office in China and is still counting. Will Zero walk on the footsteps of Dangal and AndhaDhun? We hope so!